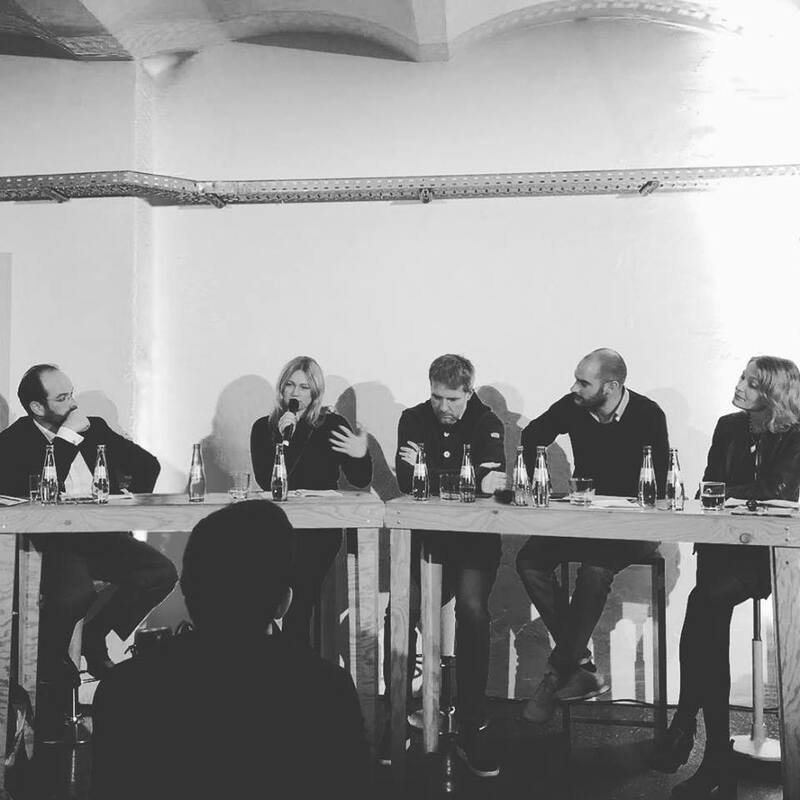 I had the pleasure to be part of a public stakeholder dialog to discuss the necessity of a Blockchain Strategie for Germany – organized by Dieter Janecek and Danyal Bayaz from the German party Bündnis 90/Die Grünen. Together with Julie Maupin (IOTA Foundation) and Roman Beck (IT University of Copenhagen) we discussed the status of the technology, emerging use cases, the dynamics of the crypto startup scene and the scope of political support that the eco-system needs to be able to prosper, while having a vivid discussion with the audience. It was my pleasure to be part of this setting. Thanks to Joana Breidenbach for hosting us at dasDach in Kreuzberg Berlin.